Studio HARi KARA offers distinct and splendid lifestyle and home accessories. Our collections are a novel blend of design expression, materials and technique. Beauty and emotion are central to all creations from the studio. We also work on customisation projects for lighting, furniture and lifestyle products. 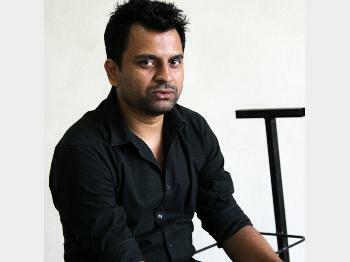 Hari Kara is the founder designer of the company. He is a post-graduate in product design from TU Delft, The Netherlands. In his work, he aspires to create long lasting emotional experiences. Items will be shipped within a couple of days from receipt of the order.